Home health and fitness healthcare healthcare technology ourhealthmate technology unique analytical technology platform OurHealthMate Announces Launch Of A Unique-analytical Technology Platform For Corporates In Chennai. 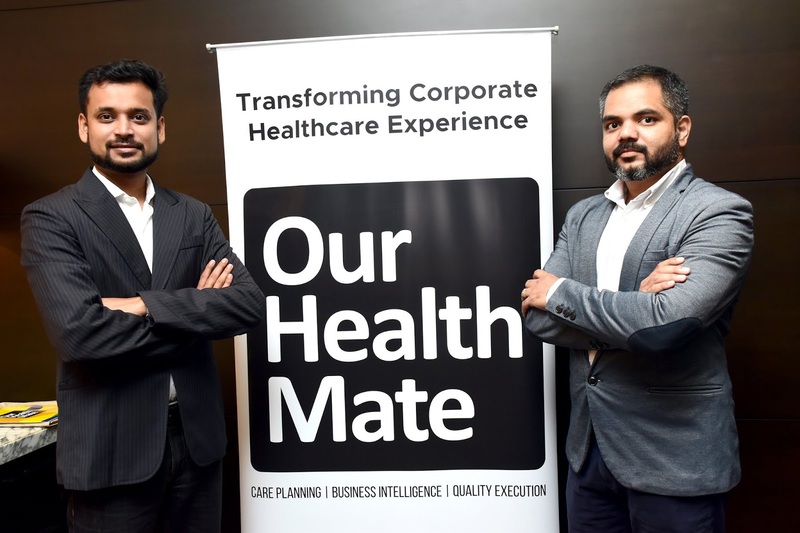 OurHealthMate Announces Launch Of A Unique-analytical Technology Platform For Corporates In Chennai. Today, OurHealthMate, a health tech startup based in San Francisco, announced the launch of a unique analytical technology platform that will empower corporates with business intelligence, both in financial and health analytics, by mining health data of employees on a secure platform with 256-bit encryption. The startup promises enhanced ROI on health benefit spends by corporates through detailed analysis. The health tech startup has ongoing partnerships with 100+ healthcare service providers across Chennai, Coimbatore and Madurai. OurHealthMate has set a target of achieving transactions worth $ 12 million in the current fiscal. The health tech brand has already recorded 20% month on month growth.They have already raised an initial funding of $ 3 million from various known angel investors. They plan to raise ‘Series A’ funding of $ 10 -12 million by end of the current fiscal. OurHealthMate aims to deliver seamless, easy, and reliable health management solutions for its corporate and B2C customers. 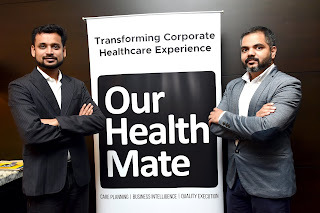 They are a large player in the corporate wellness segment managing health for over 2.5 lac employees in India and 3.2 lac direct users across the world.Hence from the total 5.7 lac users they are gearing up to touch 10 lac lives by 2019.Currently, more than 80% of the OurHealthMate’s business comes from the corporate sector and they are present in 400 Indian cities. OurHealthMate is powered by a secure digital platform which connects payers, providers and patients. The technology platform integrates health and wellness management solutions. Technology is making it easier than ever before to track health, connecting tracking with preventative solutions. OurHealthMate is an open platform that integrates multiple technologies, ensuring that data is secure and encrypted. -At OurHealthMate account opening doctor discovery, checking reviews is not charged but booking services, send emails/INmails are payable. -OurHealthMate charges the health service provider and not the consumer.